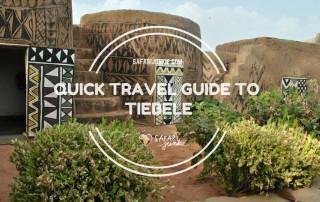 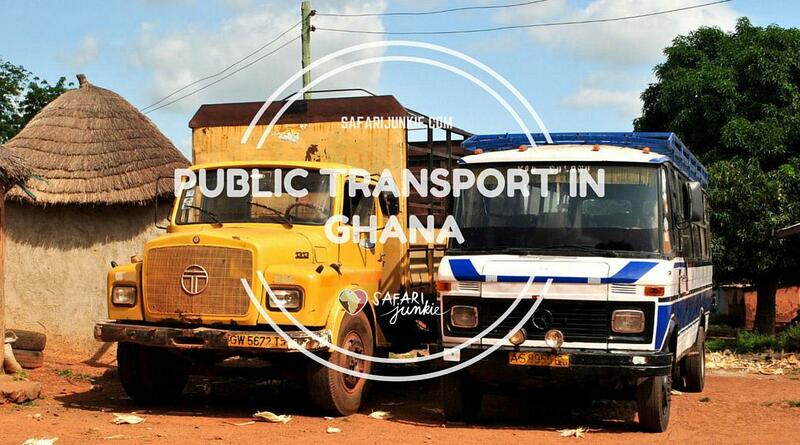 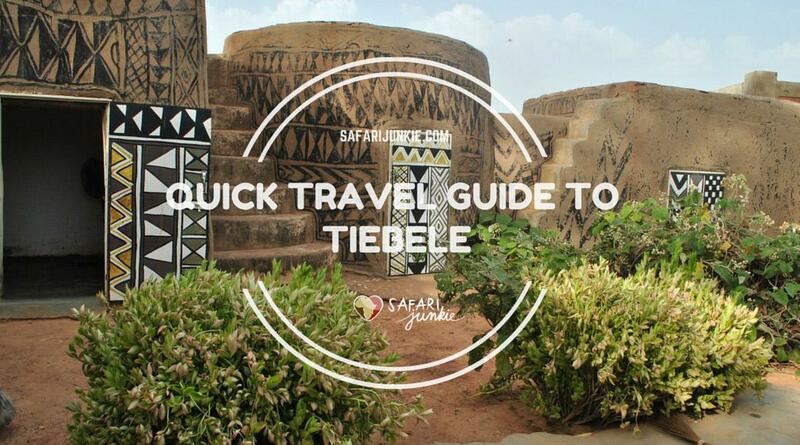 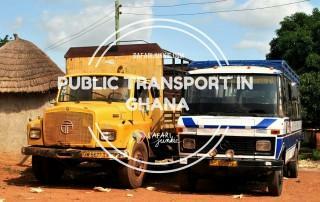 Travelling to West Africa? 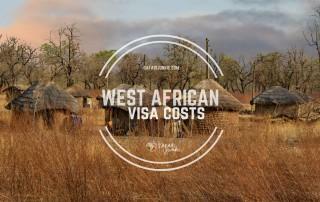 You will need many visas! 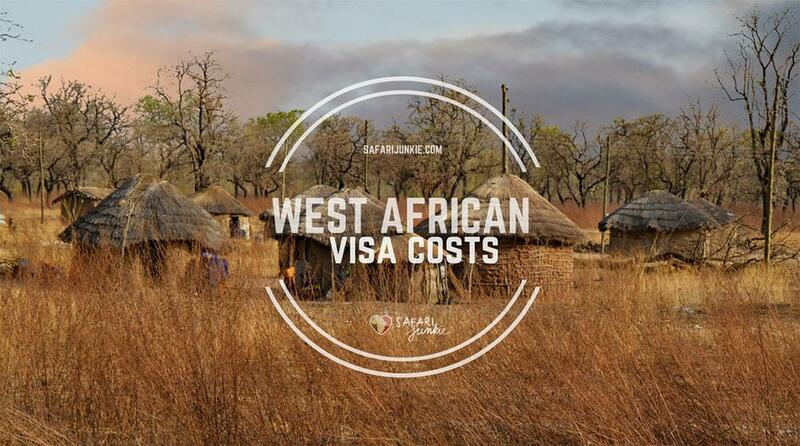 Check out latest update on West African Visa Prices for travellers and backpackers. 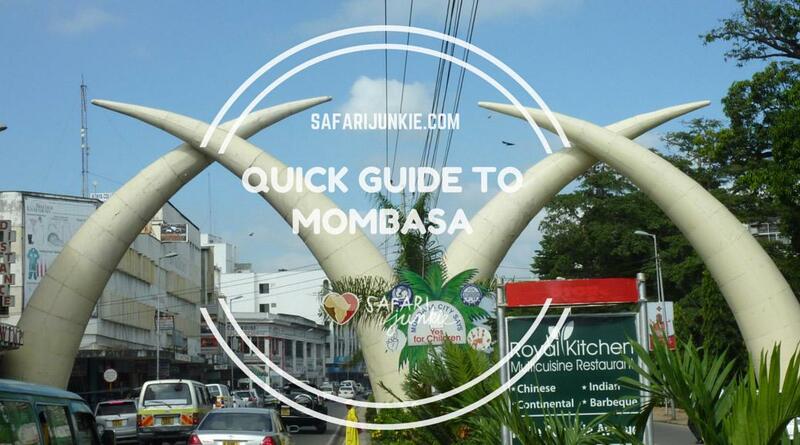 If planning a break on Zanzibar for the first time, the biggest dilemma occurs which beach on Zanzibar to choose. 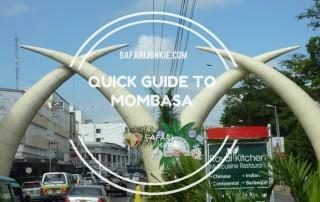 Should you stay North or rather choose (North / South) East coast of Zanzibar? 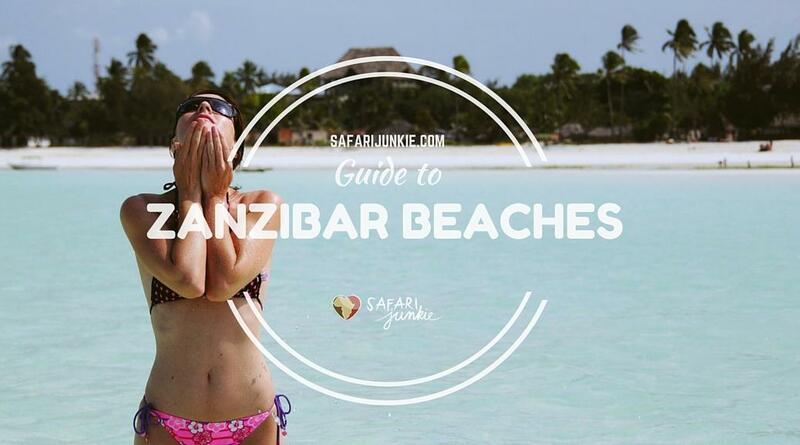 What are the differences between Zanzibar beaches? 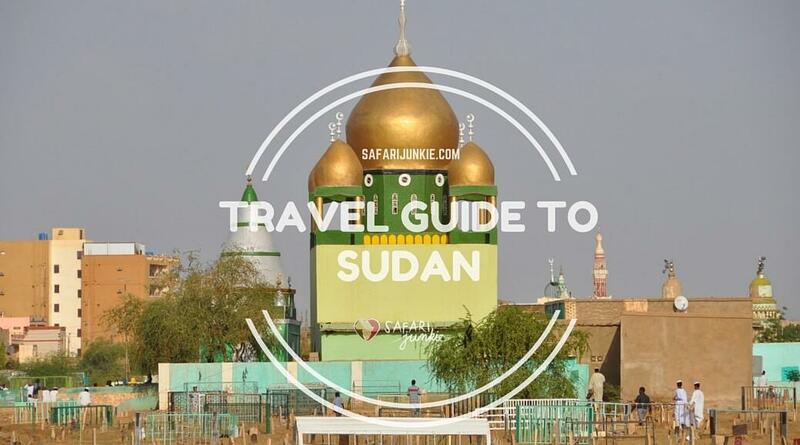 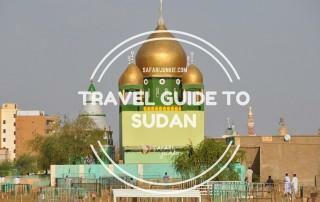 SudanTravel Guide - What to see in Sudan, what to do in Sudan and all useful travel tips for first time travellers to Sudan. 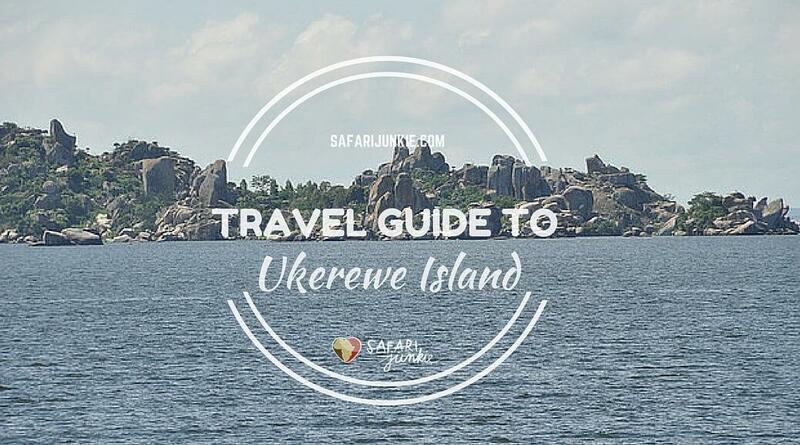 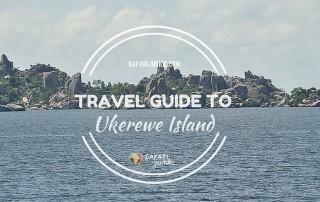 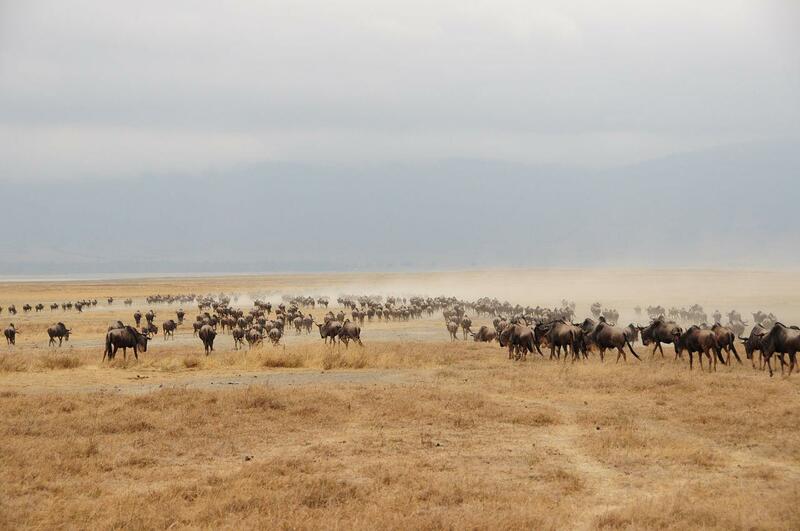 Travel Guide to Ukerewe Island on Victoria Lake- practical first hand information on how to reach Ukerewe Island from Mwanza, Tanzania. 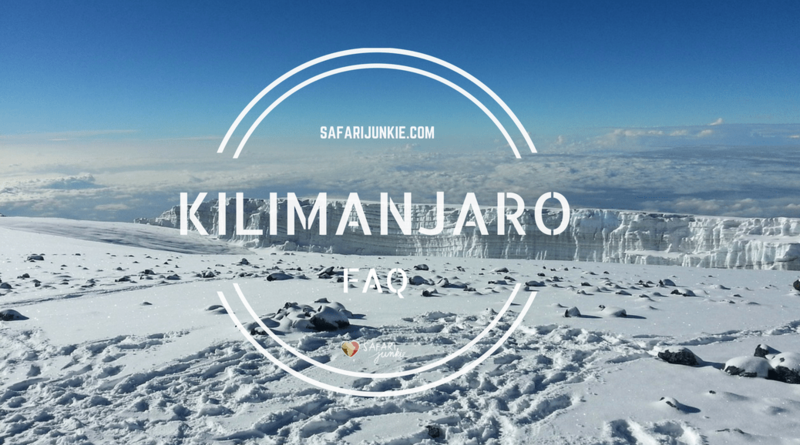 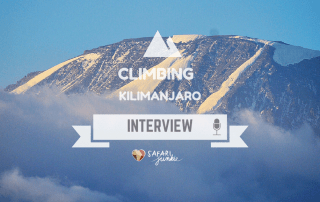 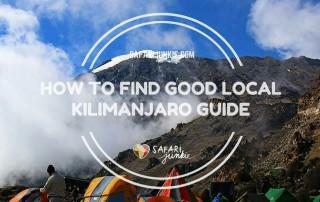 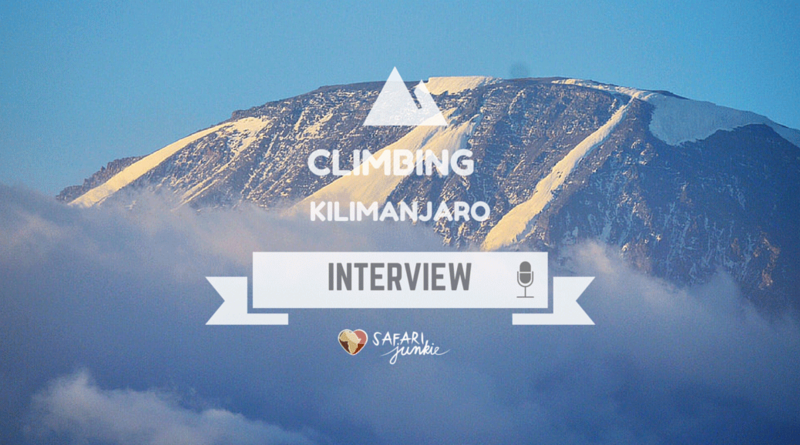 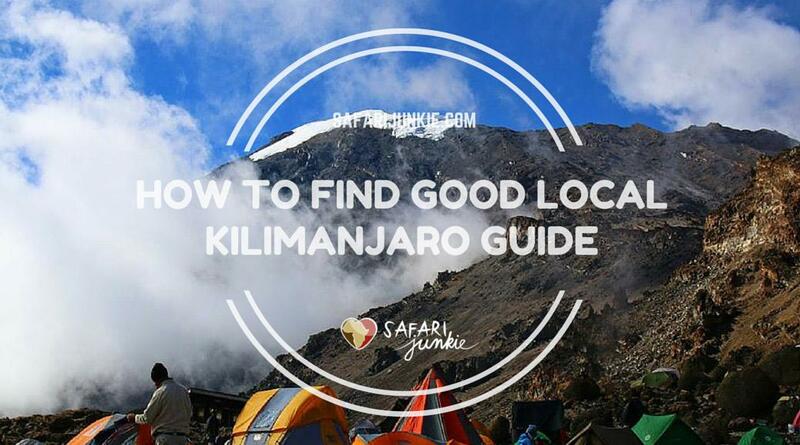 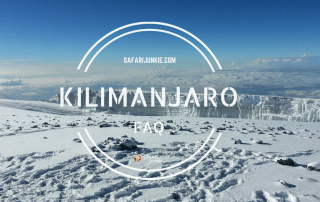 How Does it Look Like Climbing Kilimanjaro - first hand introduction behind the scenes of Kilimanjaro trekking.